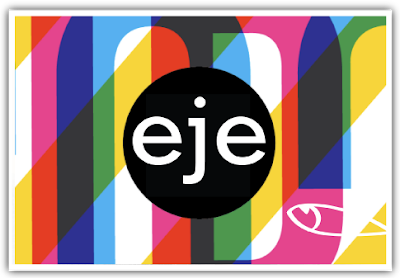 "Now I understand why EJE is an event that you cannot explain: it´s because you have to experience it. It leaves you literally speechless. It´s a weekend full of surprises, laughter, discovery in which each person that attends takes away something special and unique. It´s a time where you feel very cared for, protected, special, challenged, surprised, expectant....In order for the EJE to be an authentic experience, you´ve gotta give it 100%." "An intense surprise that will rock your world and will leave filled with happiness and wanting more." These are the just a few comments from a couple of the participants in the November 17-18 EJE in Madrid. This was the 10th edition of the activity in Madrid and it was totally student-led (university and high school students.) More than two hundred people participated in this weekend event. As we hear, the EJE continues to impact those that live it. It continues to be a special weekend that is anything but normal!! !